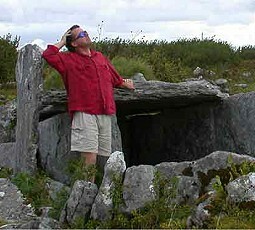 Dr Bruce Veitch was the former director and principal archaeologist at Archae-aus, who died of motor neurone disease in early 2005. 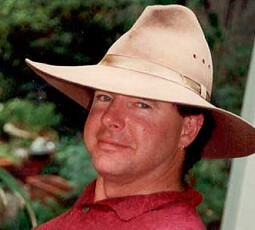 Archae-aus will be forever indebted to Bruce’s passion and dedication for Australian archaeology. We are committed to ensuring that his legacy, his devotion and his passion for excellence sets a benchmark for all the work we undertake. 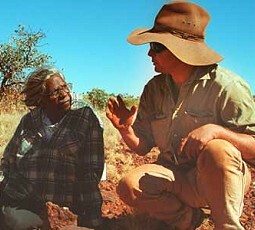 Bruce’s dedication to Indigenous people and the protection of their right to manage their own cultural heritage was an inspiration, as was his determination to ensure that consultant archaeologists conducted their work according to national and international best practice. In his memory, the Bruce Veitch Award for Excellence in Indigenous Engagement was established in 2005 by the Australian Archaeological Association. It is awarded annually to an individual or group who has undertaken an archaeological or cultural heritage project, resulting in a significant outcome for Indigenous interests. Funding to establish the award was provided by BHP Billiton Iron Ore, Pilbara Iron and Alcoa of Australia, in addition to a number of private donations. Archae-aus supports the award annually by providing a framed Indigenous art print. Through this award, Bruce’s dedication to archaeology lives on.